With so much focus on energy efficiency and reducing the cost of heating and electricity bills, it can be easy to forget our homes and buildings also cause other environmental impacts. Water usage and drainage are both important issues, but their effects can vary depending on location. For example, in the south east of England there’s a high concentration of people and a correspondingly high water demand, yet rainfall is the lowest in the UK – a situation that can even constrain development to some degree. By contrast, in the south west there’s plenty of rain but flooding is a regular problem, which makes sustainable drainage an essential part of any project. The point is that sustainability is a relative term. So exactly what you need to address on your project depends on where you are building and what you are trying to achieve. Sometimes I hear people say that water is the new energy, implying it’s something else we should all start to get worried about. There’s a danger here, though. We live in a very temperate climate and anyone who’s spent more than a month in the British Isles knows that we’re not short of water. 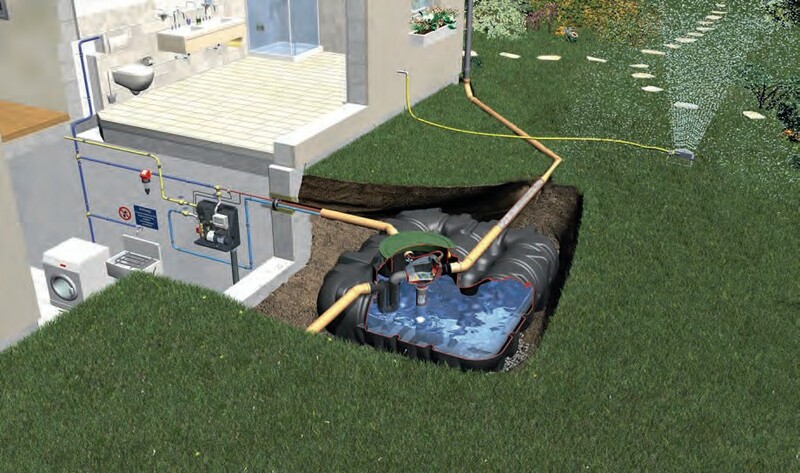 We rely on having sufficient storage and effective distribution of a mains supply – but there’s much we can do on an individual impact to reduce the impact of water and drainage issues in both new and existing buildings. Build It magazine's new September 2018 issue is packed full of ideas and practical advice to help you successfully create your dream home. 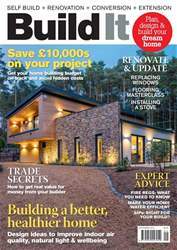 Here's our pick of some of the top features this issue: - Top tips to save you £10,000s on your home building project - How to get real value for money from your builder - Are SIPs sustainable? - Design ideas for a better, healthier home - Make your home water efficient - Choosing the right windows for a heritage property ... and more!